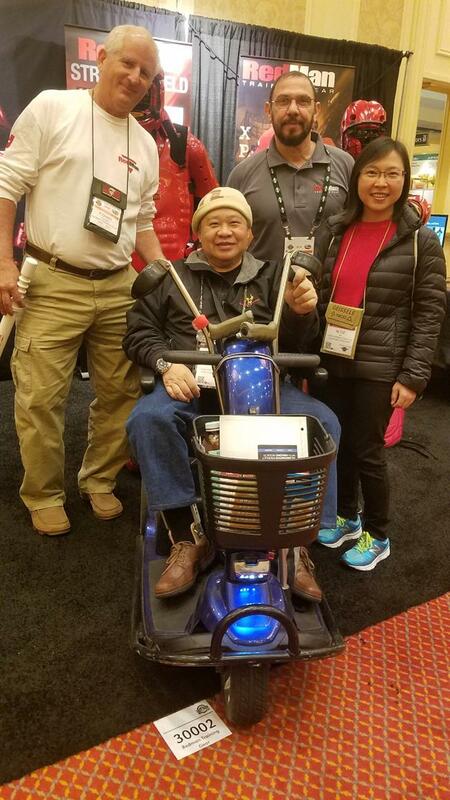 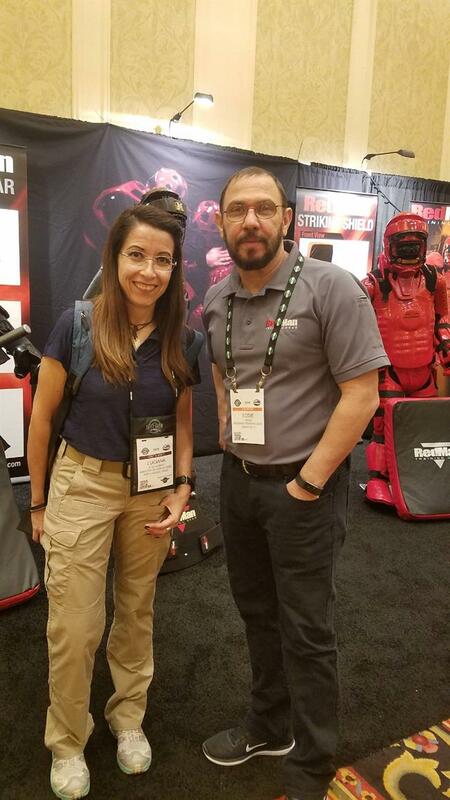 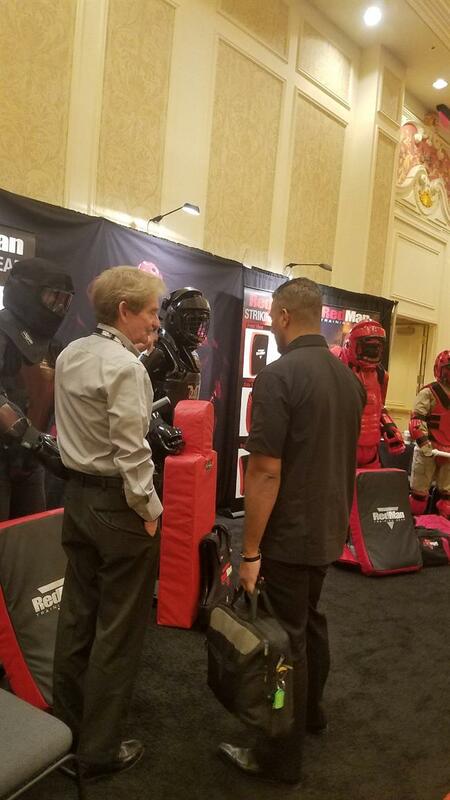 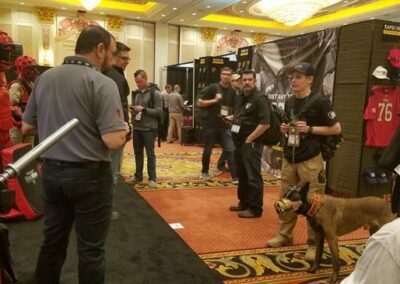 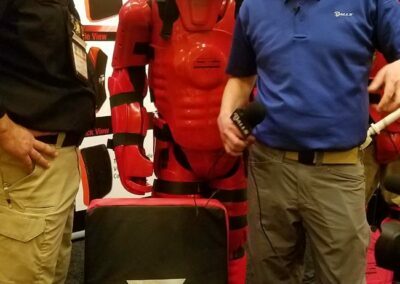 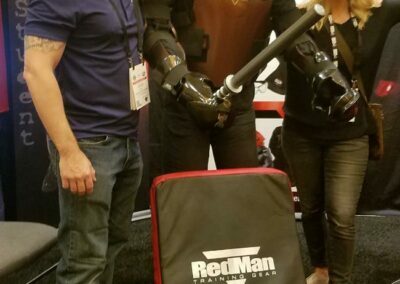 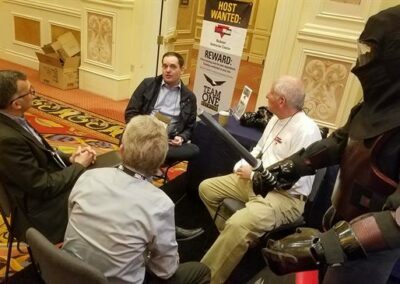 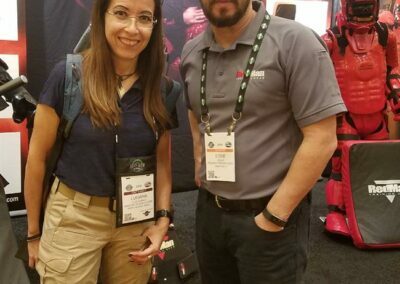 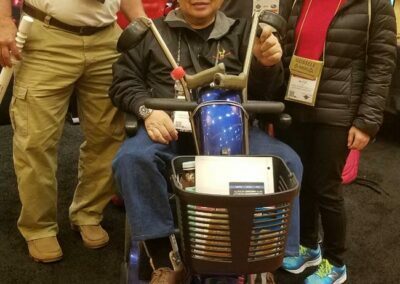 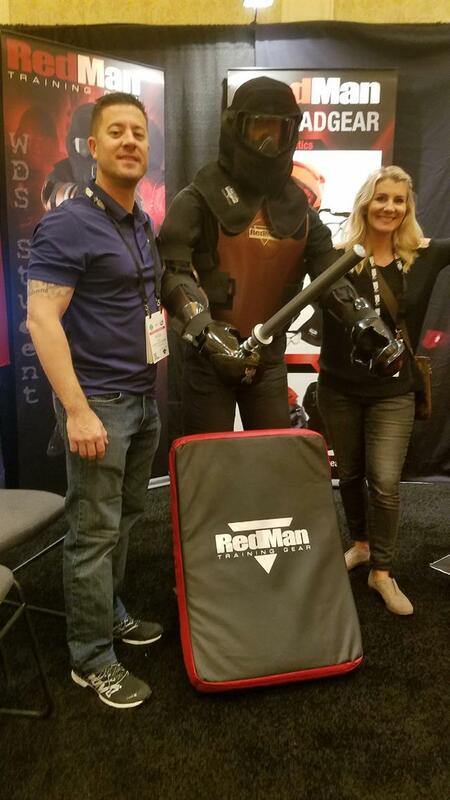 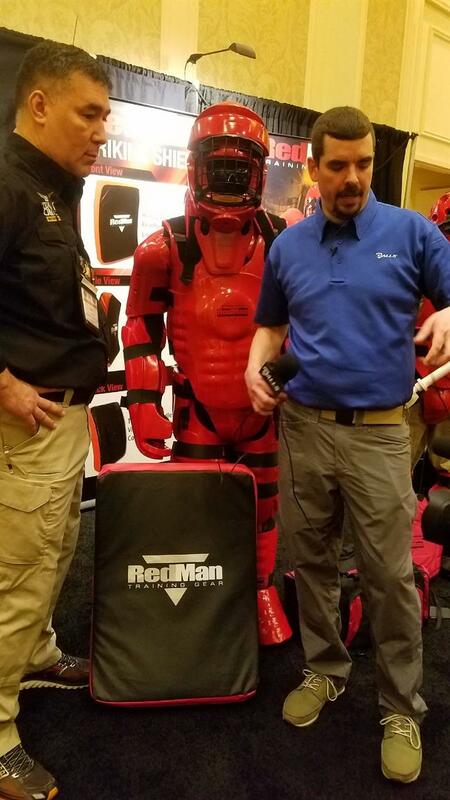 Thanks for stopping by RedMan’s booth at the 2018 SHOT Show. 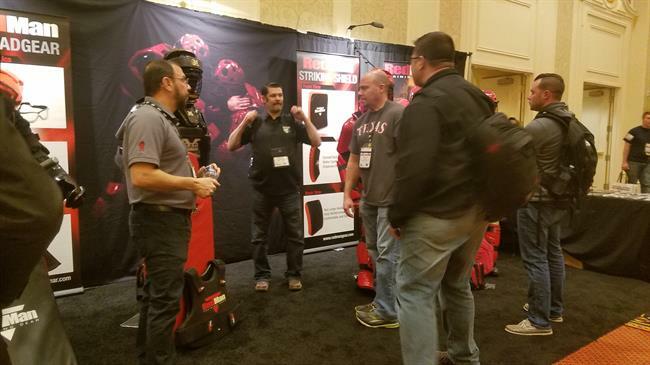 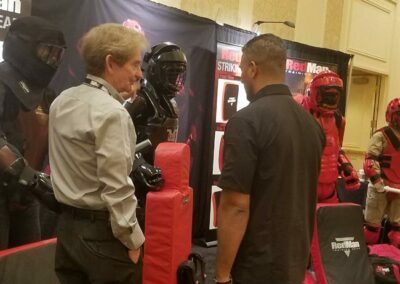 Our team had a great time discussing all of the new products, services and trends that are in store alongside the other industry professionals in attendance. 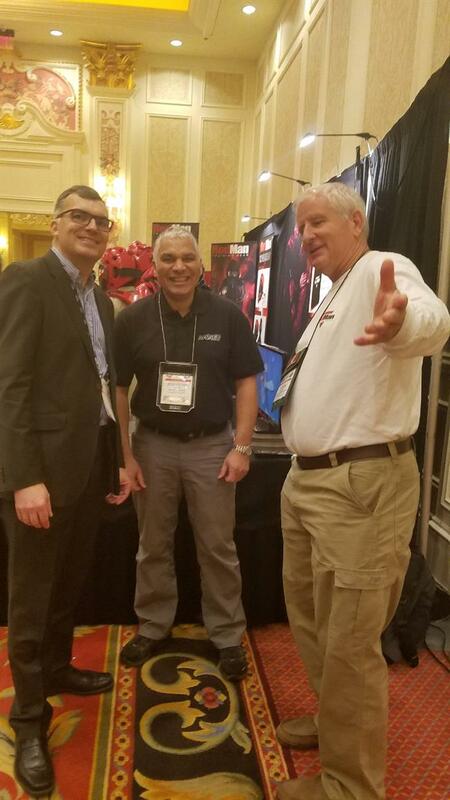 We especially enjoyed seeing familiar faces at our booth and having a chance to catch up with our customers. 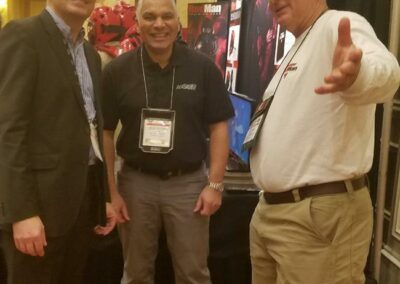 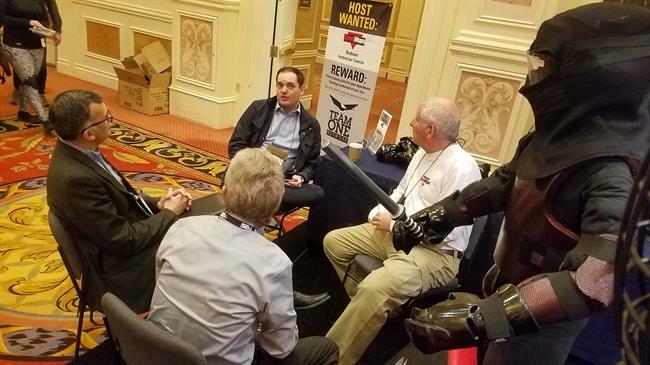 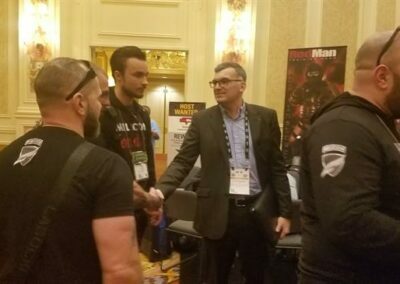 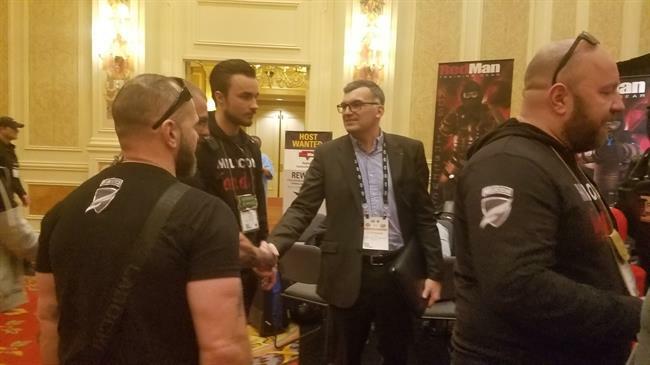 At this event we had various representatives in attendance, including Team One, Team RedMan members, Mohan Ableman, VP of Sales, Eddie Mieles, Stephane Pitiot, our European Representative, with as well as various international distributors. 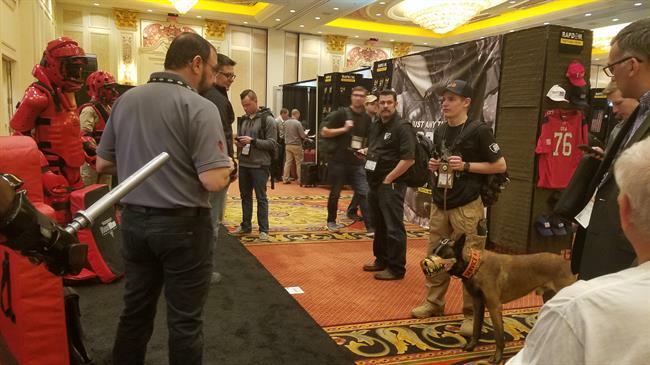 Check out the photos from the event below and come see us again next year!